AT1987's Official Website and Web log. Posted on September 19, 2016 . No comment. 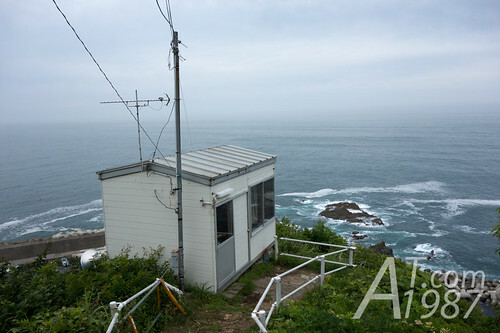 After I finished my Amachan locations trip in Kuji. Now it’s time to continue to Aomori where is my next destination by get on Hachinohe Line train from JR East’s Kuji Station. Posted on July 9, 2016 . 2 comments. After I hurried back to Kuji city from the amber museum. Finally I was at Amachan House near Kuji Station where is the last Amachan location of my tour. Let’s see inside! Posted on June 19, 2016 . 1 comment. 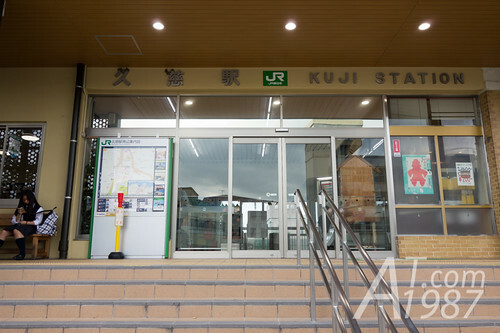 Other than Ama divers and Amachan filming location, Kuji is famous for Amber which is one of town’s important industries. So I plan to visit Kuji Amber Museum. 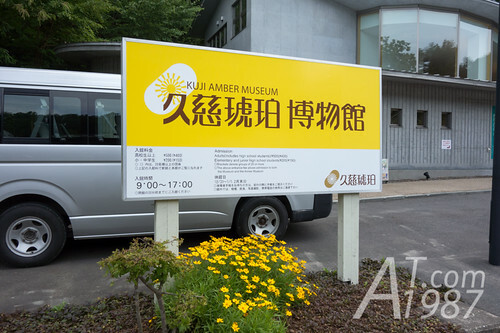 An only one amber museum in Japan. Posted on June 6, 2016 . No comment. After I walked around the fishing port and had a lunch at Kosode Ama Center. I walked to the intersection which leads to the residential area nearby to see other Amachan filming locations. Posted on May 21, 2016 . 1 comment. After I looked around Kosode Coast Fishing Port. 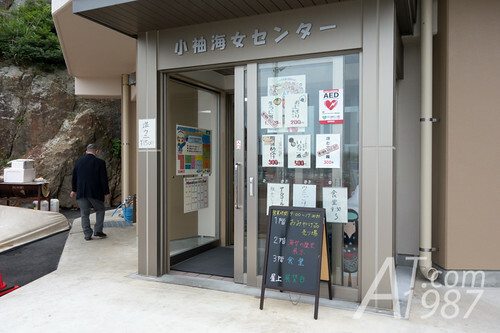 I stopped at Kosode Ama Center for a short break. 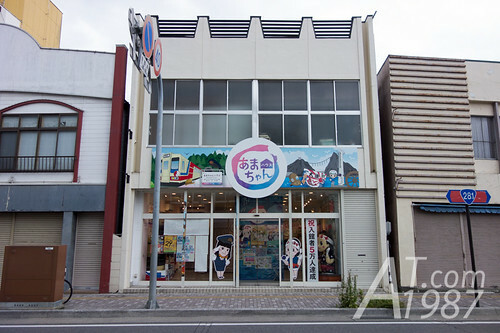 This is place where Amachan’s Ama Cafe was modeled after. © since 2006 Apirak T. All Rights Reserved. Third party works and names are the legal property (copyright and/or trademark) of their respective owner(s) where said companies' or individuals' rights apply.